The question is, should you modify your OEM checklist in any way? Here’s why it’s not an easy call. 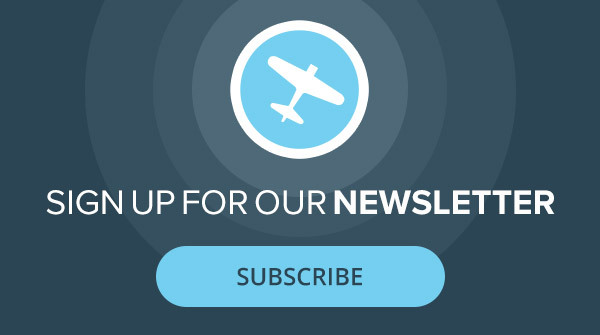 In safety bulletin published earlier this week, the FAA is warning pilots about using an aftermarket checklist instead of the one published in the airplane’s POH. In its letter, the agency discussed a non-injury landing accident in which the pilot in command was using an aftermarket checklist to troubleshoot a problem with a gear extension failure—the FAA did not detail the type of plane involved. The pertinent point is that the troubleshooting failed and the plane landed with the gear partially extended, resulting in “substantial damage” to the aircraft. On Tuesday, AOPA’s AOPA Legal Services Senior Attorney Jared Allen wrote a follow up to the FAA letter endorsing the FAA’s stance and urging AOPA members to heed the advice lest they run afoul of required operating procedures and find themselves facing an FAA enforcement action. In all fairness, Allen’s reply was understandable. From a legal perspective, it makes sense to follow the letter of the law. From a practical standpoint, however, Allen’s advice offered about as much help as the FAA’s letter did, which is not a lot. 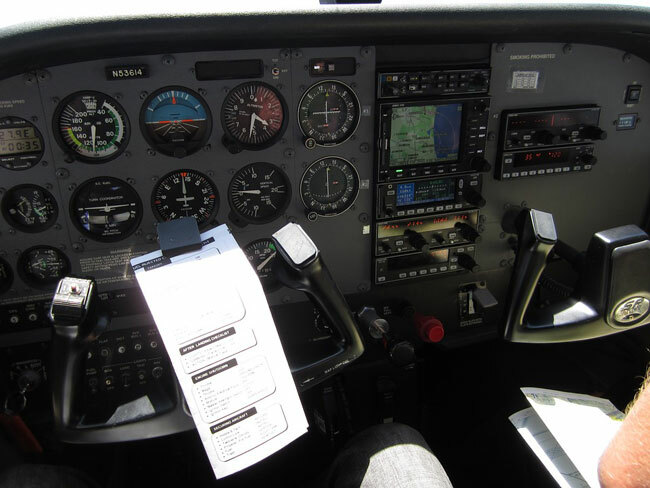 We pilots face a common set of problems when it comes to using checklists. Without doubt, the biggest problem isn’t in how we prepare or use checklists; it’s that so few pilots use them at all. Research has shown that checklists prevent errors and important errors, too. But using them takes time, and when you’re flying an airplane with which you’re intimately familiar, many of us just go through the steps by memory. There are two problems with this. First, there are two kinds of pilots: those who know they have faulty memories and those who don’t know (or admit) that they do. So checklists help keep us factually in step with what our memories suggest we should be doing versus what we actually should be doing. I know that I’ve made mistakes for failure to use a checklist. These include failing to enter the transponder code before takeoff, failing to ensure the flaps were up for initial climb, and failure to get cowl flaps open or closed at the appropriate time. Checklists help avoid these kinds of errors. When it comes to using checklists for our specific airplanes, many of us with older planes run into the problem that the OEM checklists aren’t very good. For my plane, a 1964 Cessna Skylane, the checklist in the POH is almost comically short. The current checklist for the Cessna 182 is several times the length of the one for my elder statesman plane, and not because Cessna added to it to cover its liabilities but because the original was insufficient. My choosing to use the OEM checklist might make me less liable to run afoul of the FAA, but it would make me less safe. That one’s an easy call. There are aftermarket paper checklists we can download, buy online or create ourselves. The other issue is that it’s hard to use paper checklists. Many manufacturers recognize this and include checklists as part of the startup sequence on their planes. For those of us who fly older planes, we have a number of good options we can take to digitize the experience. We can use our favorite aviation app—both ForeFlight and Garmin Pilot have excellent checklist utilities—to develop an airplane specific checklist for our plane. Or we could use similar features on dedicated portable units to do the same. In all fairness the FAA’s advice is excellent, that we should ensure with utmost care that our homemade checklists, regardless of how they’re made or displayed, take into account every detail of the OEMs. I wish the agency had added that it’s wise in many cases to find alternate means to display those checklists, to encourage pilots to actually use them, and I wish it had admitted that the manufacturer’s lists, especially when it comes to older planes, often need to be expanded. Not too helpful. The FAA’s intention is certainly commendable. AOPA’s response is likewise. But, did either one really provide any guidance as to how a checklist is developed or where source data for properly making up a checklist can be found. Nope. The aircraft mfg spends a good deal of time making sure their POH’s and AFM’s are as clear and simple as possible before giving them to their Legal folks to bless. Us mortals would do well not to screw with them. However, with the number of acft we have flying which have been modified with this engine or, that modification, it is understandable that POH’s & AFM’s procedures may be altered significantly. So everyone needs to know the consequences of a poorly constructed checklist. Because if the fans stops the legal-beagles will get the scent. Would be interesting (if it doesn’t exist yet) that in the digital cokpits that there were emergency lists available at the touch of a button and the pilots could cicle them when finish each stage of flying, like taxiing, taking off, climbing, cruising, etc. Great point, John. Especially with complex aircraft and especially with older, complex aircraft, the manufacturer’s checklist covers exactly these kinds of oddball operating procedures and does and dont’s. The placards, as the FAA pointed out, often do likewise.